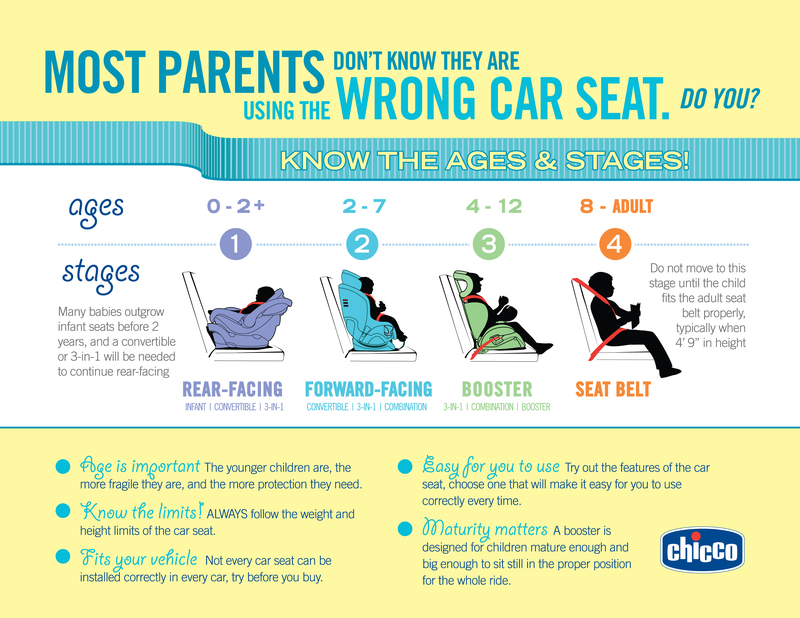 has put together a great infographic to show what car seat your little one should be using. Check it out below. 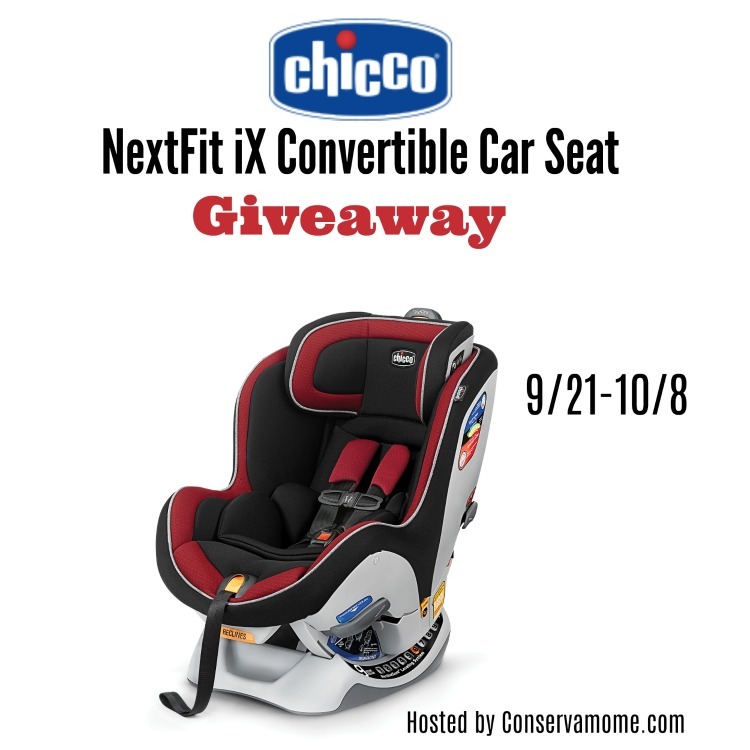 have teamed up to bring you all an amazing giveaway and get your little ones into a fantastic car seat. One lucky winner will have the chance to win this gorgeous car seat that will follow their little one from birth + So head below to enter this great giveaway. This giveaway is open to US only and ends on 10/8 at 11:59 pm EST. Must be 18yo+ to enter. Good luck! Disclosure: All opinions are 100% mine. 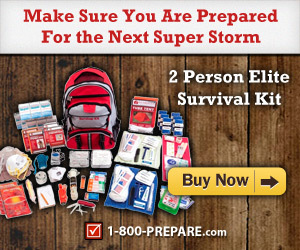 This giveaway is in no way associated with, sponsored, administered, or endorsed by Facebook, Twitter, Google, Pinterest or any other social media network. All opinions and experiences are Conservamom‘s. Open to US Residents only, must be 18+. Confirmed Winner(s) will be contacted through email and have 48 hours to respond before a new winner will be drawn. No purchase necessary. Void where prohibited by law. The sponsor will be responsible for product fulfillment to winner(s) of the giveaway. The disclosure is done in accordance with the Federal Trade Commission 10 CFR, Part 255 Guides Concerning the use of Endorsements and Testimonials in Advertising. I would love to win it for my new grandson. Thank you for the entry.